Oleg Tinkov will give one million euros to cycling’s top four Grand Tour riders – Chris Froome (Sky), Alberto Contador (Tinkoff-Saxo), Vincenzo Nibali (Astana) and Nairo Quintana (Movistar) – if they race all three Grand Tours in 2015. The Russian businessman and owner of team Tinkoff-Saxo, home of Contador, said that the four can divide the money – €250,000 each – or put it all up for best placed rider. “It comes from my desire to see all the great champions in the three biggest races of the year,” Tinkov told Italy’s La Gazzetta dello Sport newspaper. Contador already said that he will race the 2015 Giro d’Italia and Tour de France. He has not yet confirmed if he will return to defend his 2014 Vuelta a España title. After winning the 2014 Giro, Colombian Quintana said that he will skip the Giro to try to win the Tour. He won the white jersey of best young riders and placed second overall in 2013 behind Froome. 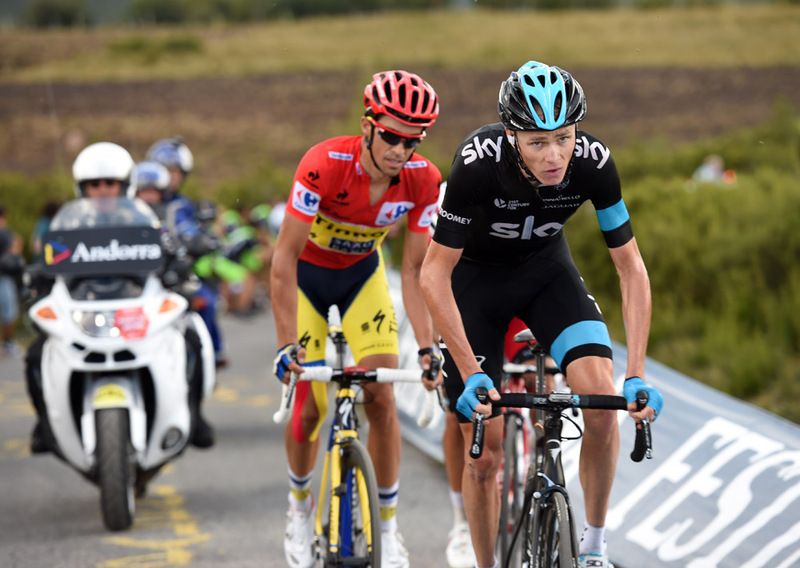 Froome and Nibali have yet to announce their plans for 2015, but both riders are expected to focus on the Tour. Froome only once raced and finished two Grand Tours, in 2012, he placed second in the Tour and fourth in the Vuelta. 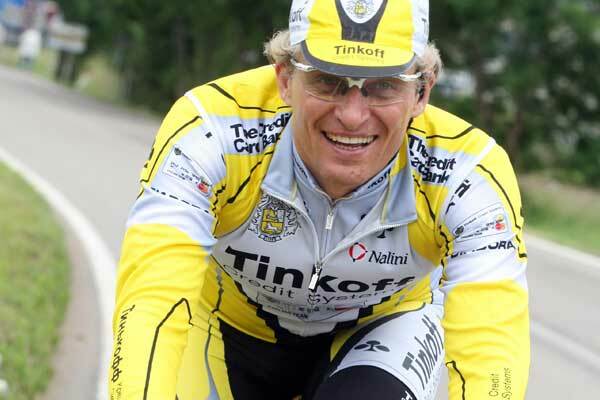 Oleg Tinkov: Will he also ride all three Grand Tours? “Contador will also race the Vuelta if Nibali, Froome and Quintana accept this challenge,” Tinkov added. Tinkov’s idea to have the best riders in every big race is something that cycling’s governing body is considering in its 2017 calendar reform. It would please the fans and make race organisers happy, but may not be physically possible for top-level cyclists. “Is it possible? After I saw the route of next year’s Giro d’Italia, I’m more convinced it is,” Tinkov said.